When Jason Kehl FAd his ultra-modern v13 test piece, The New Zero, in Southern Illinois, it marked a new level for Jason and a new benchmark for technical climbing. Inspired by this commitment to pushing boundaries, The New Zero was born. A new performance benchmark for So iLL shoes and for your climbing. The New Zero boasts the performance of a sensitive slipper with the stability of a strapped shoe. The softest, highest performing shoe in our line. The New Zero performs on steep overhanging bouldering as well as the smallest of smears. 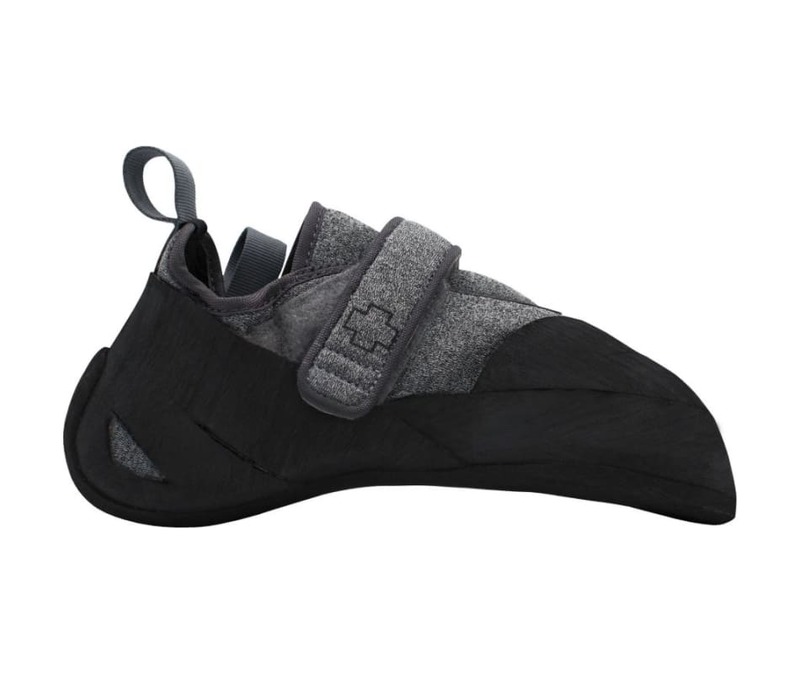 Designed for advanced and elite climbers, The New Zero allows for full sensitivity to nuanced footholds and technical bouldering demands. We suggest guys order a half size up from street shoe size to give a tight performance fit and ladies order one size down from street shoe size for a tight performance fit.